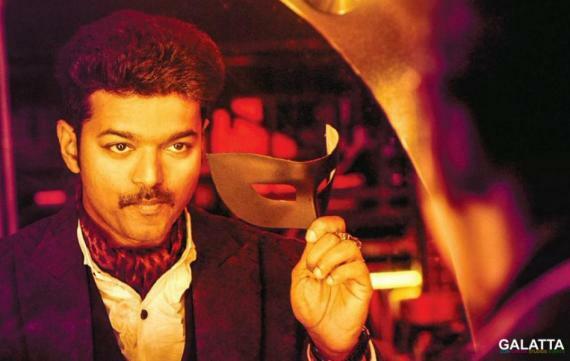 There’s no stopping ‘Thalapathy’ Vijay as the actor has notched up several blockbusters over the years in his illustrious career so far. 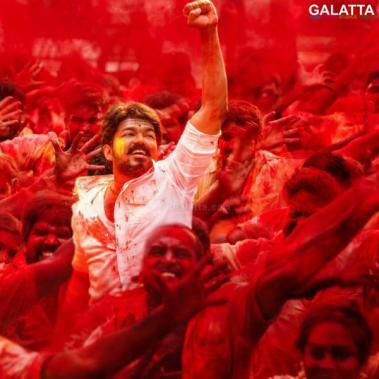 That said, Vijay’s smash hit, Mersal, directed by Atlee under the Thenandal Studios Limited banner continues to draw a huge fan following nearly even a year after its release. 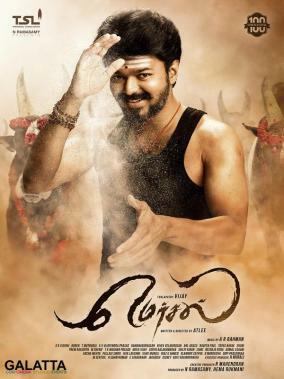 Reputed media services provider, Netflix India has announced that Mersal has now been made available for streaming signifying the film indeed continues to be a favorite repeat watch for fans. Mersal being streamed on Netflix India also indicates the film has triumphed on a significant level over rampant video piracy menace. It must be noted the action blockbuster is the second Vijay film that is streaming now on Netflix India after his Kaththi. 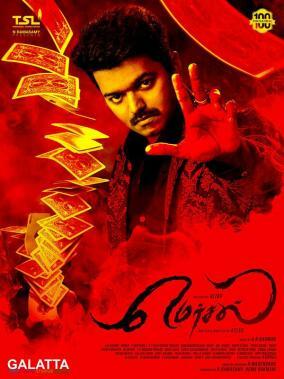 Mersal stars Nithya Menen, Samantha, Kajal Aggarwal, SJ Suryah, Sathyaraj, Vadivelu, Kovai Sarala among others featuring chart-buster music by A. R. Rahman. 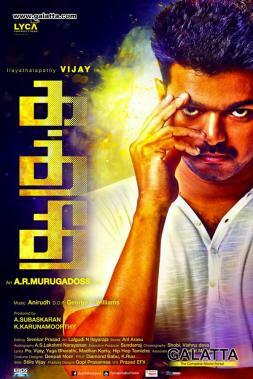 >>"Vijay kept me awake all night"
>>Top actress to make her own biopic - Mersal man on board!